Press Release: Photonic Integration takes off – Join us and find out how! Eindhoven – The 4th edition of the Photonic Integration Conference will take place on October 2, 2018 at High Tech Campus Eindhoven, The Netherlands, during the Photonics Applications Week, the first photonics event about real-world business applications. This edition focuses on business models for applying photonic integration, with practical cases of photonic integration applications and dedicated sessions on Design PIC tools and Open Source design PIC Platform, Open innovation. The conference program features 14 speakers from reputed companies, research institutes and universities, among which FTTH Council Europe, Lumerical, Bright Photonics, BCSEMI, Tampere University are only a few to mention. 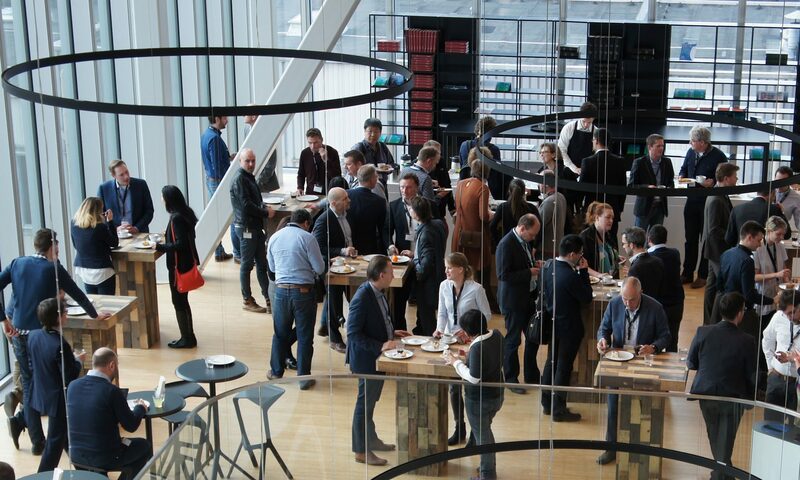 The conference is organised by Jakajima, in partnership with High Tech Campus Eindhoven. Jakajima is the matchmaker for innovators in the high tech industry, ranging from 3D printing to Internet of Things, from Drones to Health Tech. We organize those activities that bring innovators from different value chains and different professions together, in order to endeavour innovations and to create new partnerships, products and/or services. High Tech Campus Eindhoven is an open innovation R&D hotspot. It is the smartest km² in the Netherlands with more than 160 companies, startups and institutes on the Campus grounds.